Lenovo as you may know acquired Motorola from Google for $2.91 billion in early 2014, a far cry from the $12.5 billion Google doled out for it just a few years earlier. Fast-forward to CES 2016 where Motorola COO (at the time) Rick Osterloh revealed Lenovo’s intentions to unify its two phone businesses under the Lenovo name (Osterloh left Motorola to rejoin Google this past April). Specifically, the plan was to reserve the Moto name for high-end products and use Lenovo’s own Vibe brand for entry-level devices. According to a new report from Campaign Asia, Lenovo is making major changes to its smartphone strategy. 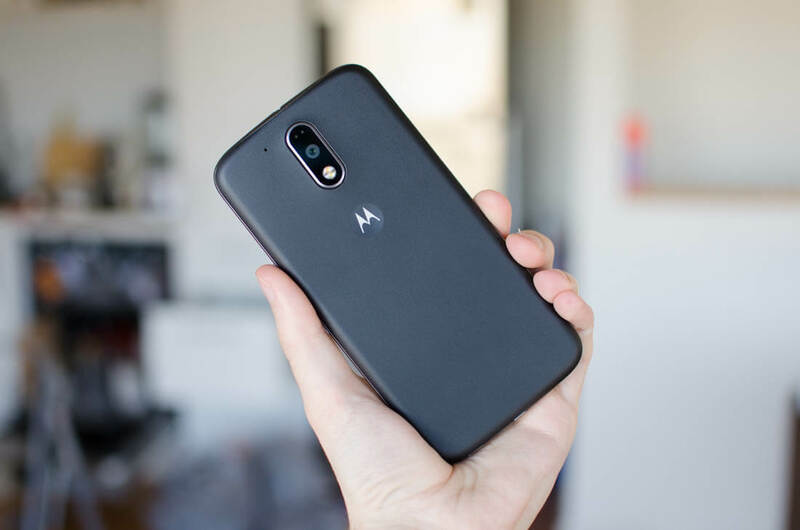 The publication claims Lenovo will no longer market any of its phones under the Lenovo brand, instead opting to unify all future handsets under the Moto brand. Lenovo is also making some leadership appointments as Xudong Chen will move from his role as Co-President & SVP of Mobile Business Group (MBG) in China to SVP of Global Services. The changes aren’t entirely surprising when you look at Lenovo’s financials and the fact that it announced a large number of layoffs in the Motorola division in September. For the second fiscal quarter that ended September 30, 2016, sales in Lenovo’s MBG were down 12 percent year-over-year to $2 billion which translated into a pre-tax loss of $156 million for the division. Diluting the Moto brand name is questionable although at this stage, it’s clearly a risk that Lenovo is willing to take.